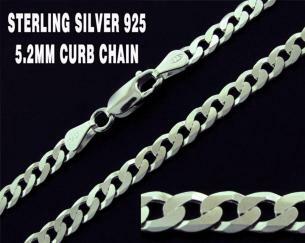 The silver is imported directly from Vincenza in Italy (the chain making capital of the world). 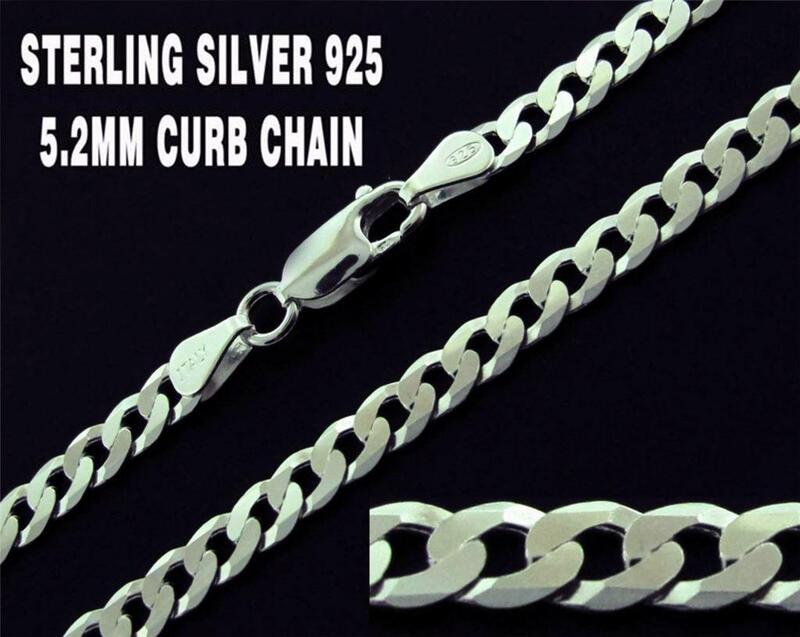 Suitable for a heavier weight pendant or worn on its own. 925 stamped.